The success of today's whisky industry is largely due to the commercial drive and foresight of a select group of whisky merchants who took the business by storm in the late 18th and early 19th centuries. This is the story of how Dewar, Buchanan, Walker, Bell and Mackie established their brands and kick-started the industry. The men had much in common: they were all Scots from humble beginnings, served long apprenticeships and ultimately set out on their own to build their companies. 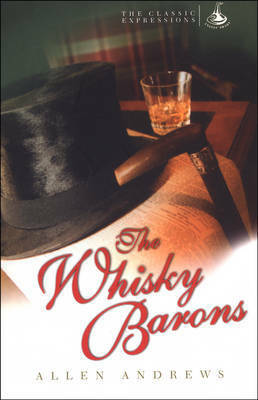 This book shows how they changed the face of the world of whisky by taking the industry by the scruff of the neck and creating many of the sales techniques and the actual business culture still in existence today.